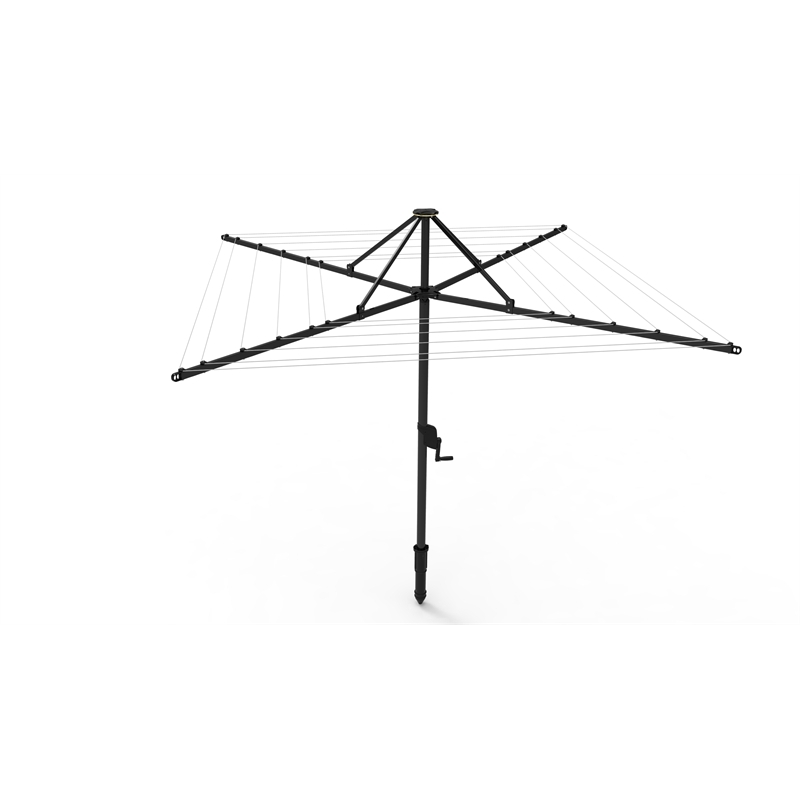 Daytek Rotary Clotheslines offer large overall line space and the best outdoor drying solution. They come with pre-strung and pre-tensioned lines ready for installation, and a ground mount socket featuring three installation heights with 150mm of adjustment. 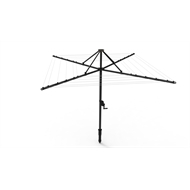 The rotary head can be folded down and the entire clothesline can be easily removed for storage when not in use, giving back valuable yard space. 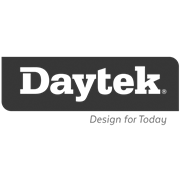 Manufactured from high tensile galvanised steel tube and powder coated in a range of colours, there is a Daytek Rotary Clothesline that will meet your needs.